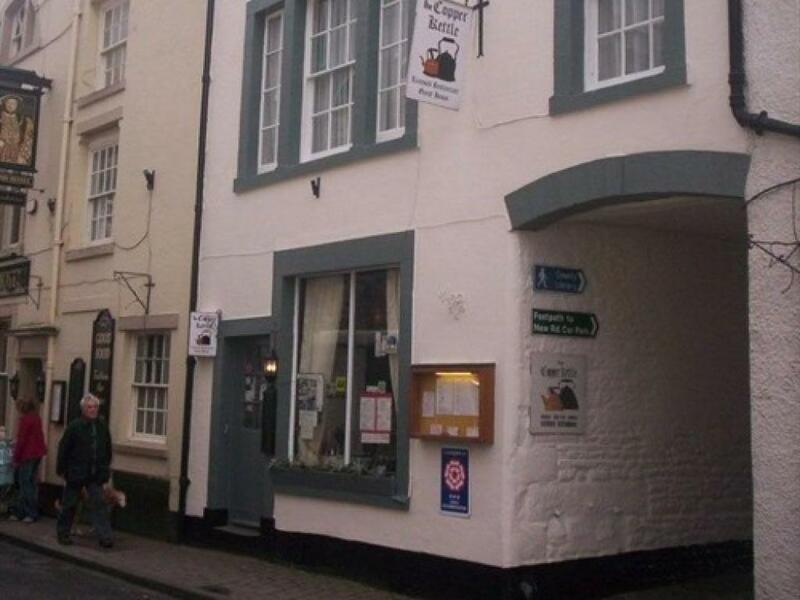 A Warm, Friendly and Comfortable welcome awaits you at this lovely Bed & Breakfast Guest house (Copper Kettle)... located in the beautiful area of Lonsdale and Cumbria. We like to provide a service, at a very reasonable price, that allows our customers to really feel at home, when they come to enjoy a pleasant stay at our guest house Bed & Breakfast accommodation. All our rooms come with comfortable en-suite facilities and room facilities including: Tea & coffee making facilities, TV with freeview, ironing facilities available by request, hair-dryer by request, fresh towels and complimentary toiletries. 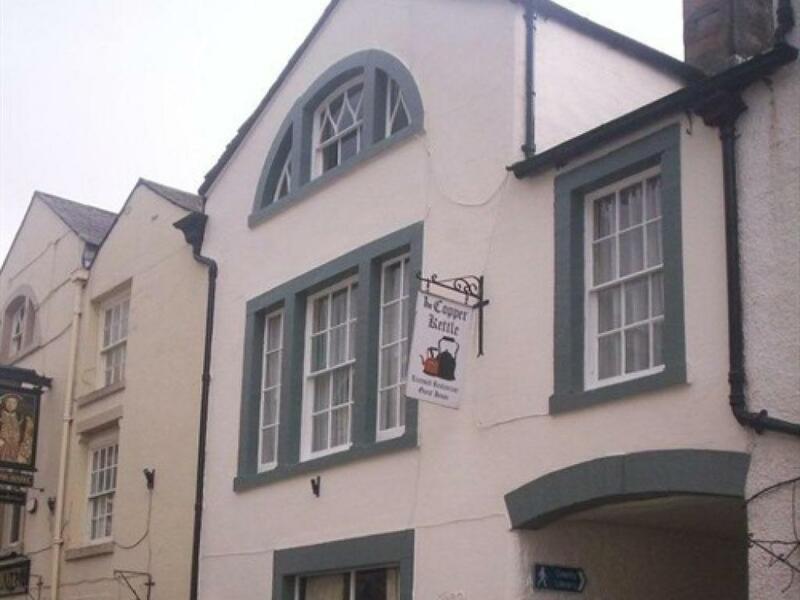 Free WiFi internet access for guest use and prices fully inclusive of breakfast.